Use the same tools the Pros use! 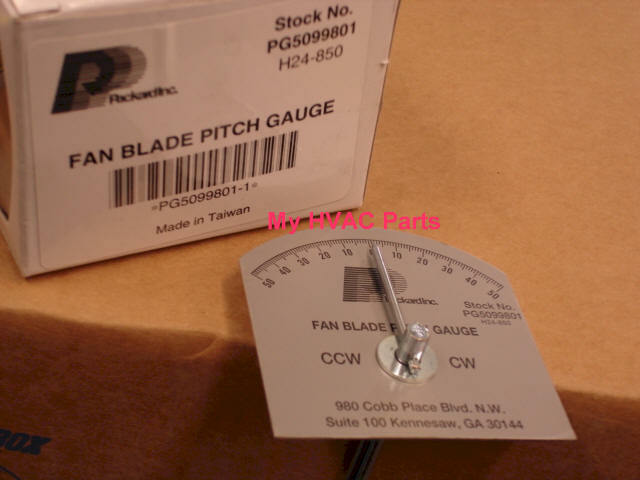 Pitch gage measures the correct pitch if you have to change a bent AC fan blade. 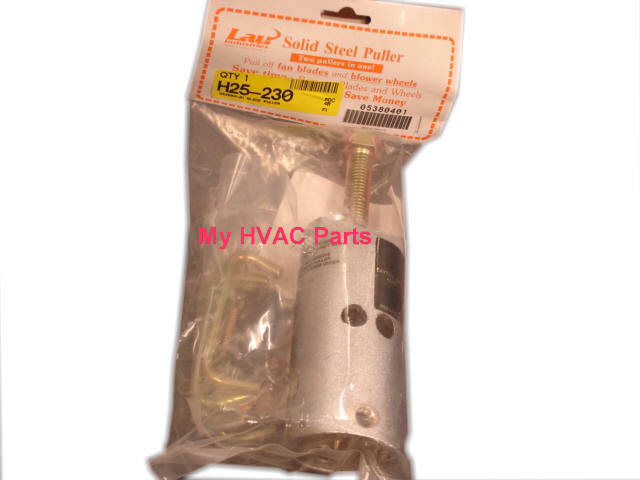 Puller works on both furnace and air handler blower wheels as well as AC fan blades.